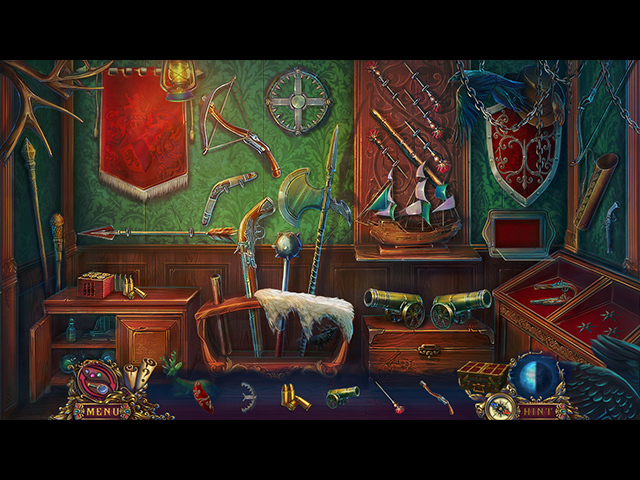 Whispered Secrets: Cursed Wealth is 100% safe to download. 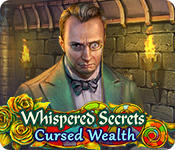 You can download Whispered Secrets: Cursed Wealth for free and try it for 60 minutes to decide whether you like it or not. If you like it, you can purchase Whispered Secrets: Cursed Wealth instantly and securely online. 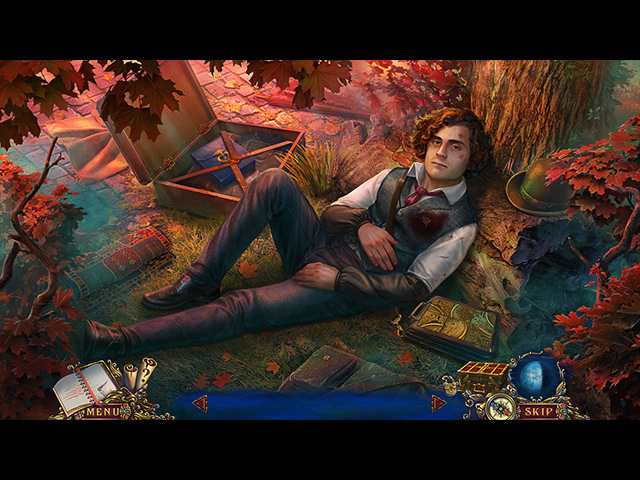 Bridge to Another World: Gulliver Syndrome new! Fantasy Mosaics 34: Zen Garden new! Put on your matching cap as you play your way through 100+ unique mahjong puzzles. Soothe your senses while solving the mysteries of the ancient Chinese zodiac!